Regardless of your role in the construction industry, it’s important to have a well-equipped toolbox. The last thing you want is to have to turn down a potential job, or make a pricey stop to the store before you can begin. You may be a full-on construction professional, or a weekend hobbyist, but whatever your need, a well-stocked toolbox will go a long way. It’s also important to keep in mind that you’ll need to know exactly how to use these tools, as well, but usually that comes with the territory. Having the right tool can even minimize the risk of injury, as it will diminish the need to use a tool you already have improperly. Below we will cover the five essential tools your toolbox must have if you want to feel confident to take on any job. We’re not going to go in depth with basic tools, as you should have those already, but instead we’ll dive into the professional construction tools that will prove to be reliable and useful time and again. Something as simple as a nail gun is easy to overlook. If you’re on the job site you can save yourself time, which means money, by using a nail gun instead of hammering in every nail individually. If you’ve been doing things by hand you’ll be amazed at how much easier it is to let this machine take over. Of course, you’ll have to practice to make sure you maintain precision, but the long term savings of time will be well worth it. A mixing stand will make your life much easier, and help you avoid any unnecessary spills. The BNMG-6100 Mixing Stand is a great choice. This stand has a spring-loaded, counter weight system that allows you to move it up and down with ease. This model also includes wheels, which makes it easy to move around your job site. This mixing stand also allows you to roll a wheelbarrow right onto it and lock it in place. This means you can spend your time on another element of your project while the concrete is mixing. If you already use a paddle mixer to mix concrete then you know how effective it can be. Most contractors don’t know that you can add an extension to make the mixing process even more efficient. The type of extension you’ll want depends upon the type of substance you’re primarily mixing. However, if you’re mixing sticky, more viscous materials, then the NBR005-120 can be a great choice. This extension is specifically designed for adhesive mortars, tile adhesives, and plasters. As a contractor, you obviously own a saw. However, a saw such as the BNCE-20 Cutting Edge Saw will allow you to cut in tight positions and areas where increased maneuverability is essential. 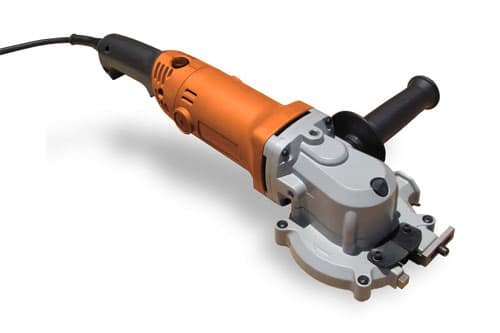 This device can also cut through a variety of materials, including rebar, coil rod, pipe, tubing, all-thread rod and much more. This saw is also designed to minimize sparks, leave the material burr-free and cool to the touch – all of which will increase the safety of your job site. A cordless drill is a necessity for any professional construction toolset. 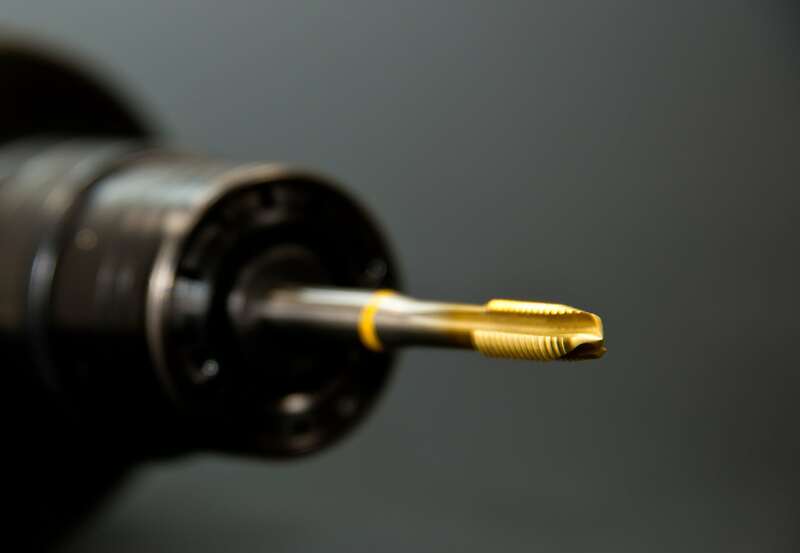 A cordless drill will enable you to reach places a regular drill simply cannot. It can also get dangerous having extension cords running all over your job site. A cordless drill will minimize this risk completely. One caveat is that you’ll have to remember to charge your drill and the batteries. The last thing you want is to run out of juice midday and have to stop and re-charge. However, after a little while, remembering to charge the batteries will be second nature. We hope this article has been valuable and we’ve been able to open your eyes to at least one new tool you can add to your fleet. The right professional construction tools are a must if you’re trying to elevate your career or even consider yourself a professional hobbyist.